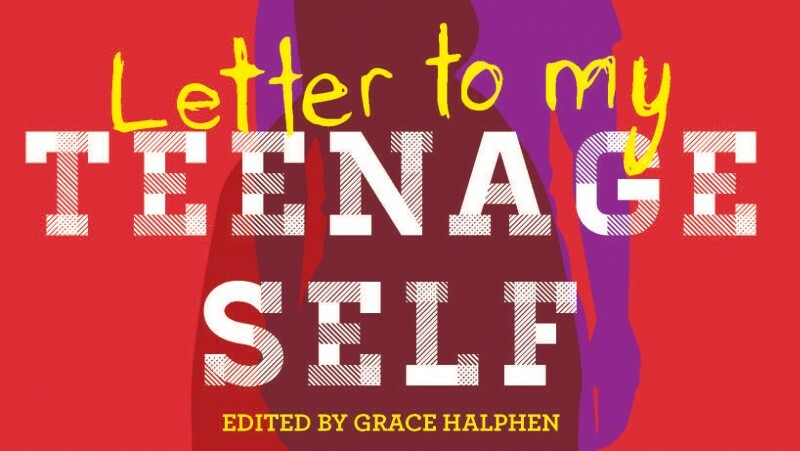 Affirm Press is delighted to announce that Letter to My Teenage Self, published earlier this month, has already raised an impressive $20,000 for the Reach Foundation. All profits from the book are being donated to the Reach Foundation, which exists to help every Australian teenager reach their full potential. ‘Reach is a great organisation and, as a young person who experienced challenge at school, I’m so happy that this money can go towards helping other kids feel more comfortable,’ said Grace. Letter to My Teenage Self is a natural fit for Affirm Press, which has a history of publishing profit-fo-purpose books and has partnered with the Reach Foundation in the past. ‘We get enormous satisfaction from helping to create books that provide solutions to social challenges,’ says Martin Hughes, Publishing Director of Affirm Press. ‘I’m delighted we could make this book both affordable and a good fundraiser for Reach. Thanks to Grace, and everyone in the industry for backing it’.